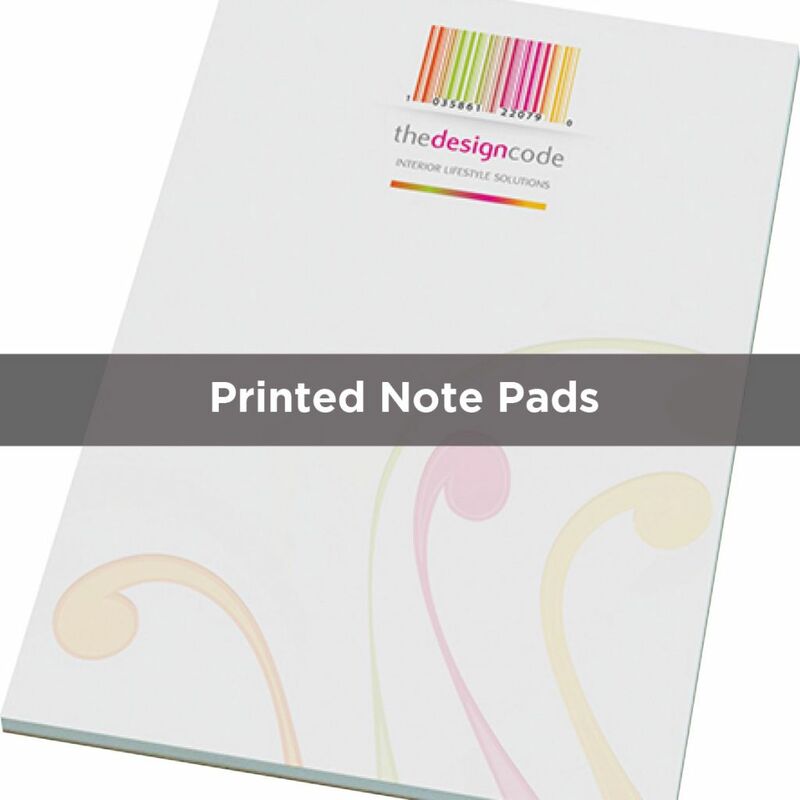 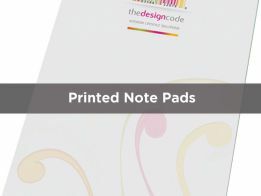 Printed promotional material is one of the best ways to advertise your business. 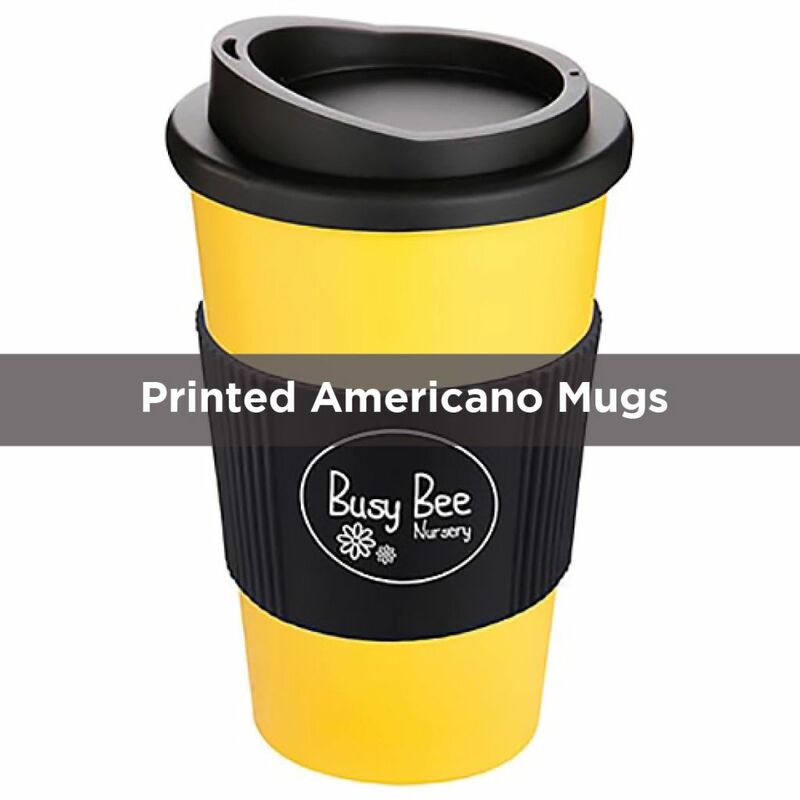 Whether they are to give out to every man and his dog at an expo or they are a luxury gift that is sent to your most loyal customers, promotional items are kept by your customers and keep your brand under their nose. 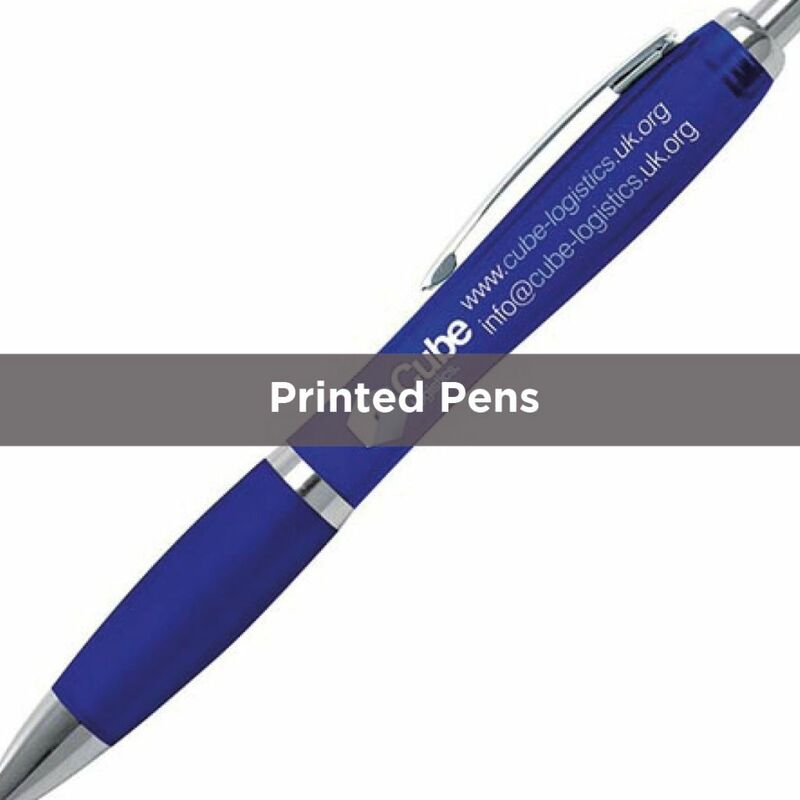 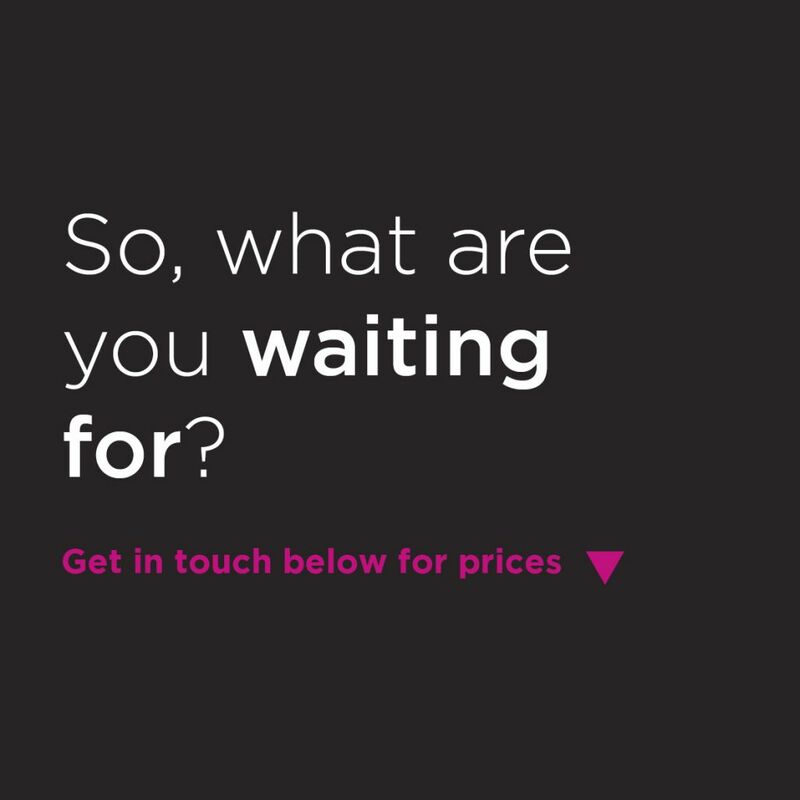 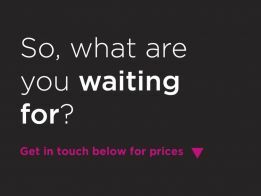 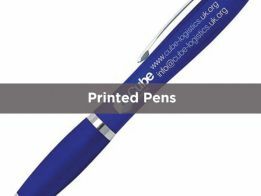 PPS work with you to select the most suitable promotional items based on your industry, target market and budget. 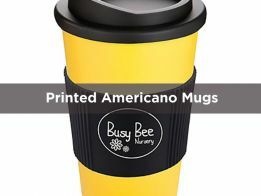 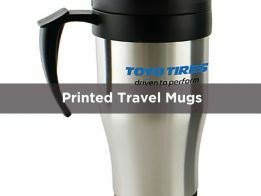 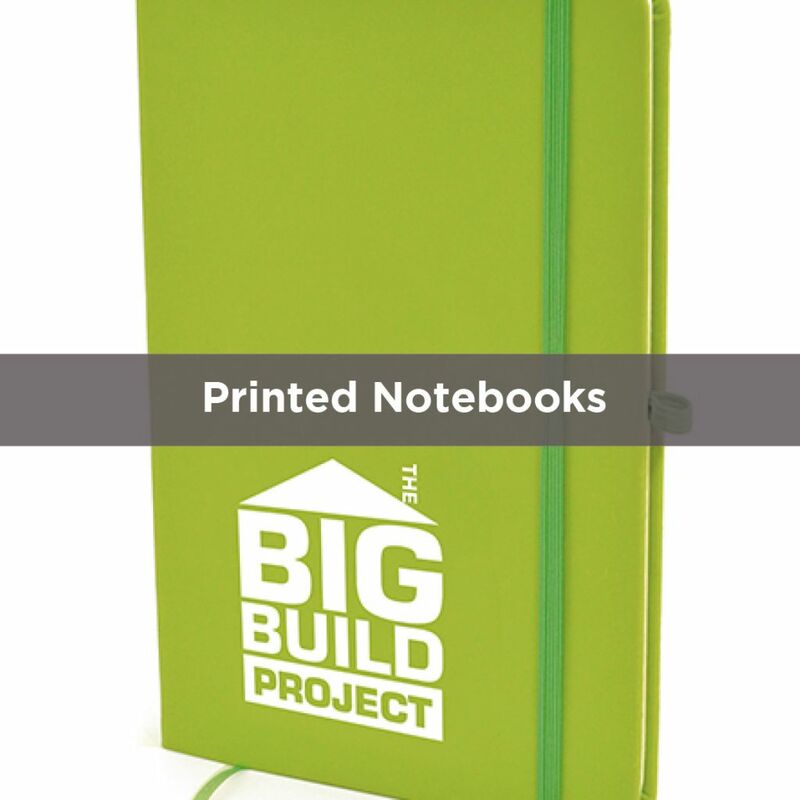 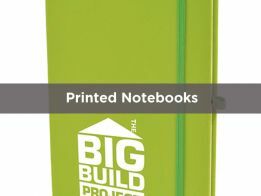 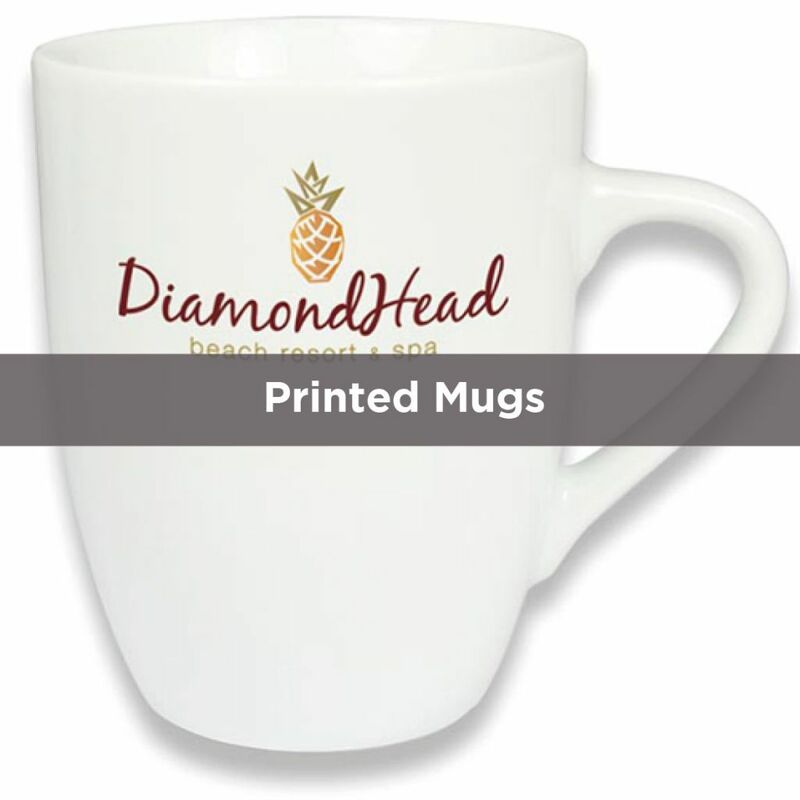 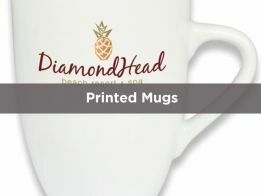 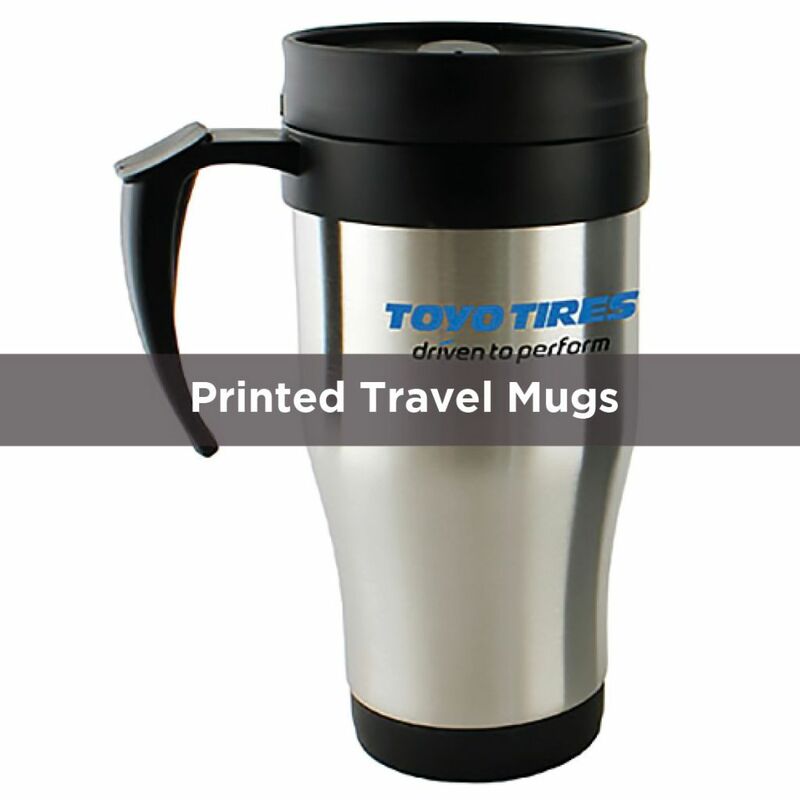 We come up with creative ways to positively engage with your clients through promotional items.